Another winner from Brendan and Laura Carter, the 2016 Harvest Chardonnay comes from a single vineyard in Birdwood, in the northern Adelaide Hills. Owned by the Porter family, the vines sit at 400m above sea level, on a mixture of clay and quartz. The vines see a good amount of sunlight, meaning ripeness isnt a problem, but the mineral-inflected soil helps retain acidity. No added yeast and a mixture of stainless steel and oak in the winery give the wine a slippery, creamy texture, without any overt heaviness. Some delicate whipped cream and lemon curd characters come through, backed up by white pear and daffodil. 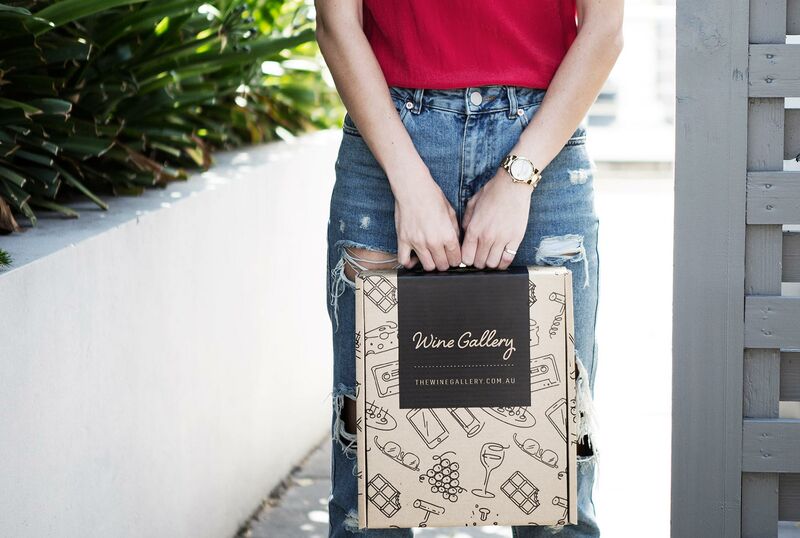 Very attractive, and as with all of the Harvest range from these do-gooders, half of the profits from the wine go straight back to the growers to help continue the strength of the vineyard. 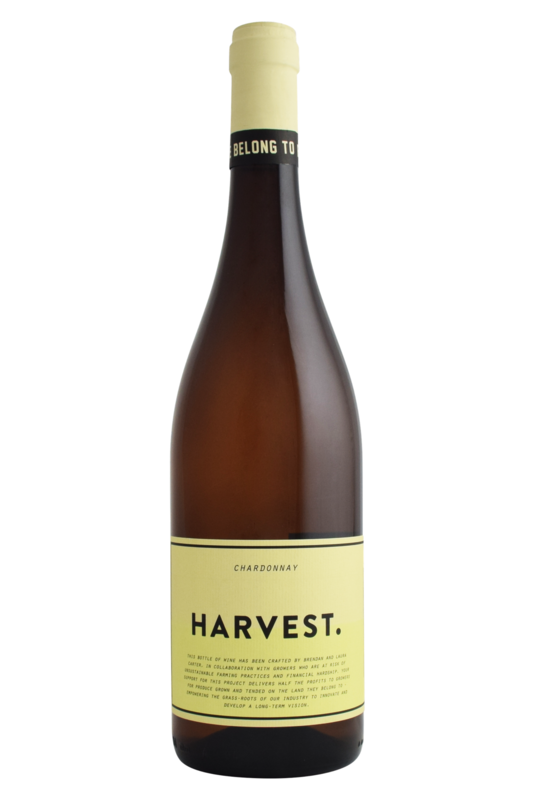 Another winner from Brendan and Laura Carter, the 2016 Harvest Chardonnay comes from a single vineyard in Birdwood, in the northern Adelaide Hills. It’s a great time for Australian Chardonnays - the latest set from wineries such as Unico Zelo have really impressed with their grapefruity freshness and citrus notes. As such, they’re absolute bangers to pair with food, and can deal with really quite rich foods, like ham and eggs, fish like turbot and monkfish, or creamy fish pies and fishcakes, and even rare steaks served with bearnaise sauce! These wines also go fantastically well with vegetable dishes featuring pumpkin and squash, as well as sharp cheeses like Cheddar. A really versatile wine, with a fantastic flavour profile to play around with.